We are unapologetic fans of the Christmas Jumper, and where better to celebrate them than at Deepdale Christmas Market 2018. 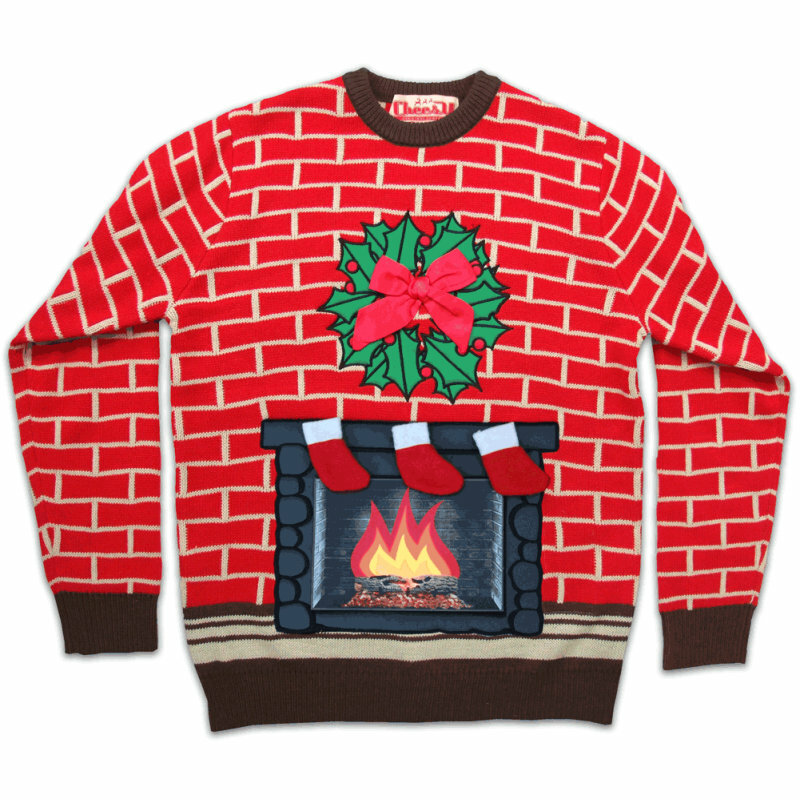 So we are organising a flash mob photo for anyone who fancies joining us wearing their favourite Christmas Jumper! We thought this would be a fun way to encourage donations and raise awareness of St Martin�s Housing and The People�s Picnic, the homelessness charity. Collection buckets will be available. From humble beginnings (2016) and our first bunch of fools in Christmas Jumpers, we are looking forward to growing this event. The more the merrier, just bring a smile (or silly face) and your Christmas Jumper. Wander over to the Backpackers Courtyard for 2.30pm on Sunday 2nd December, and we�ll take a mass photo. 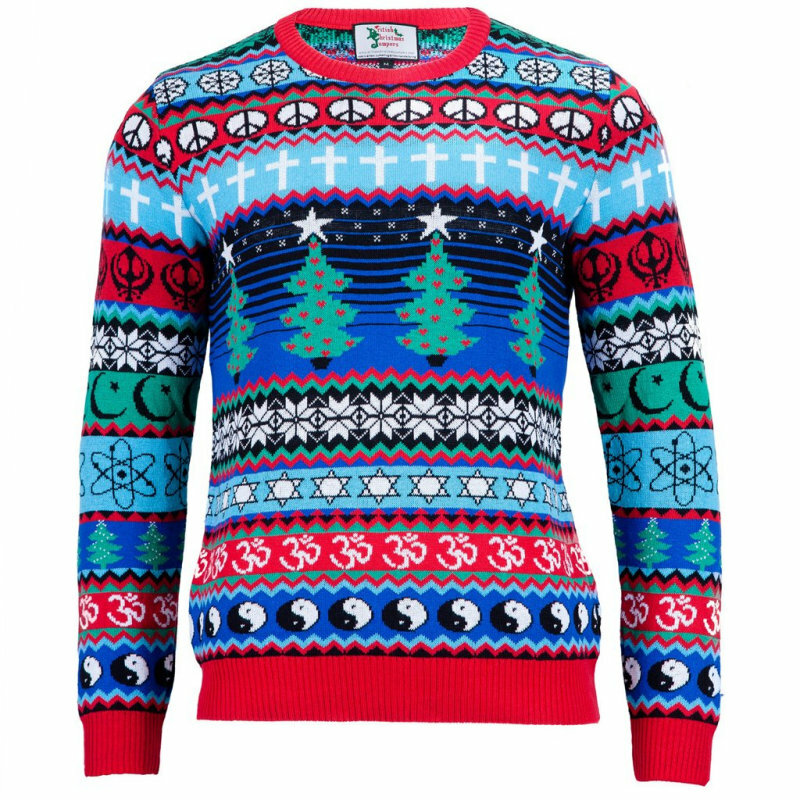 All you need to do is wear a Christmas Jumper. 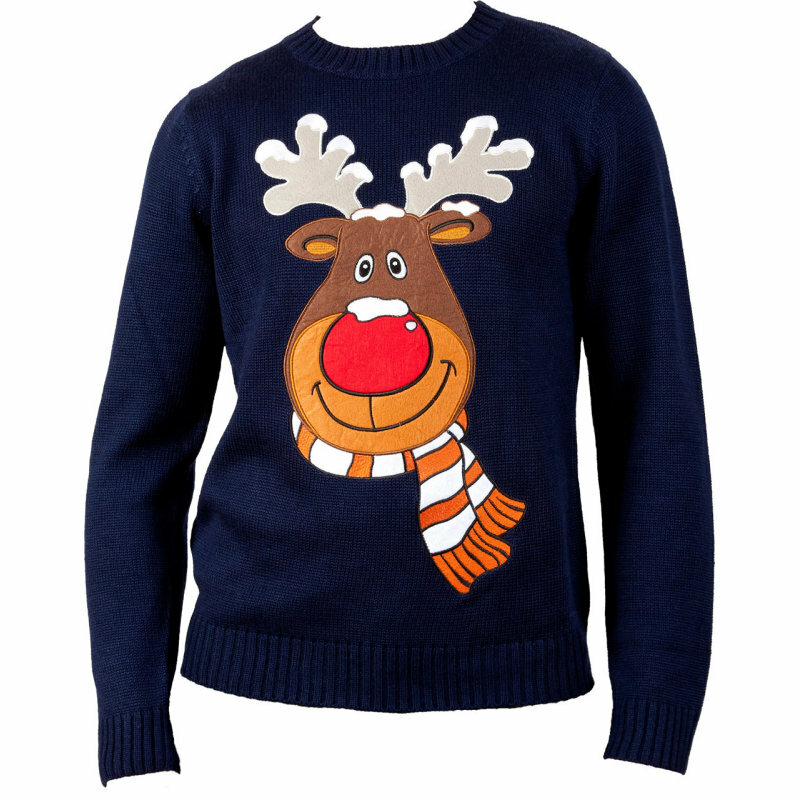 We don�t mind if the jumper is hand knitted, has flashing lights, baubles, glitter, Rudolf, Santa, elves, Christmas trees or any other decoration. Just put on your favourite jumper and join us for a mass photo. Part of Deepdale Christmas Market 2018. Filled socks can be left in the boxes at the Charity Cafe (in the kitchen of Deepdale Backpackers & Camping) or in Deepdale Visitor Information Centre. Please do not include money or any items that contain alcohol such as hand gel. If you are only filling one sock remember to put the other one inside as well. These can be tied with a coloured ribbon to mark as Male or Female if necessary. Why not consider asking your workplace, school or friends to join you? The Peoples� Picnic see up to 90 people a night, so the more socks filled the better. 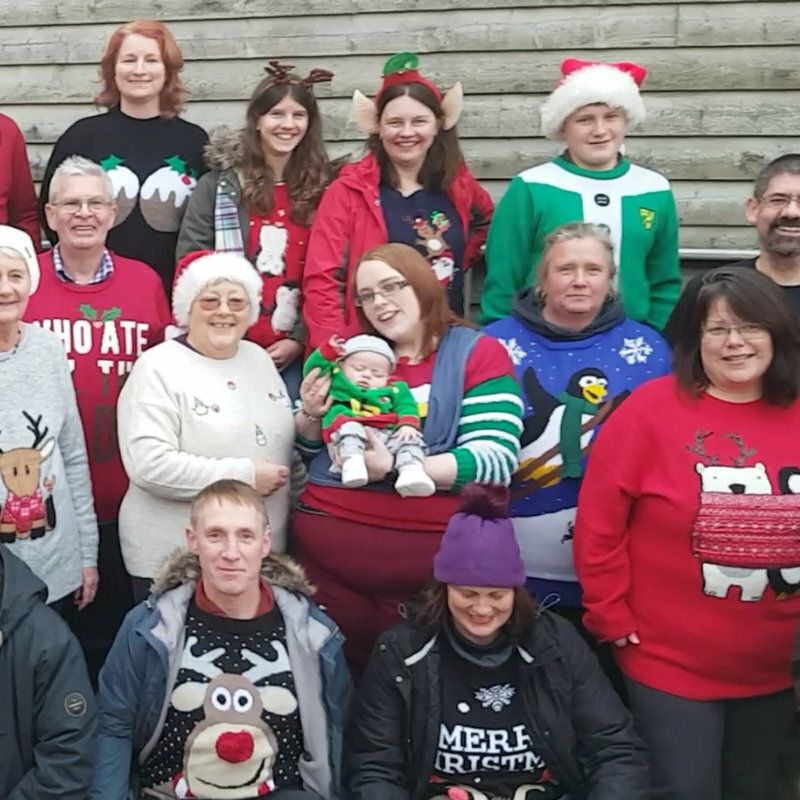 Christmas Jumper Flash Mob - We are unapologetic fans of the Christmas Jumper, and where better to celebrate them than at Deepdale Christmas Market 2018. So we are organising a flash mob photo for anyone who fancies joining us wearing their favourite Christmas Jumper!